As an example of the kinds of things you would hope to know about your subject before you try making meaningful photographs of it, I would like to link here to an article I wrote for Nature Photographers Network a while back. 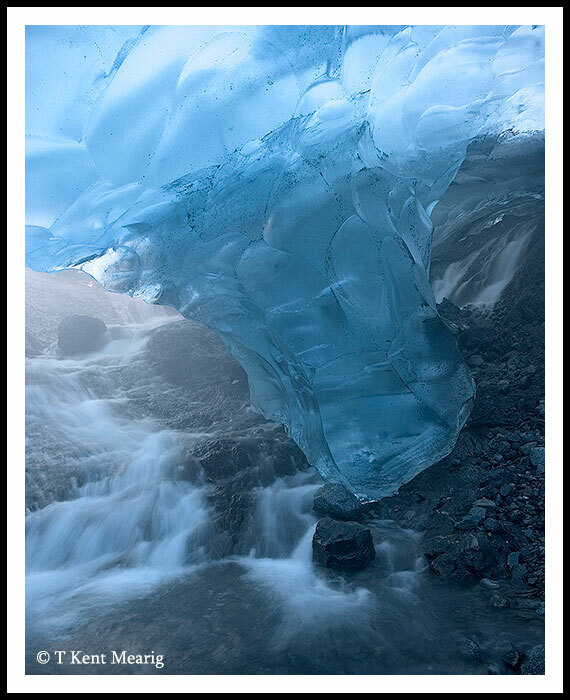 It shares just the surface of things I’ve come to understand about experiencing, enjoying, and photographing the Mendenhall Glacier. If you’re in my Landscape Photography class, this should serve as an example (albeit longer than necessary) of the kind of paper you need to write about your subject of choice. Be ready to turn your paper in as soon as possible.